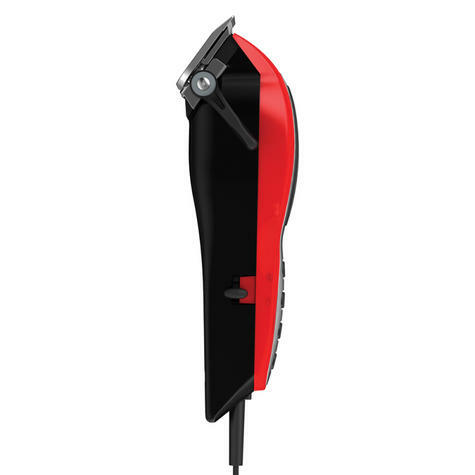 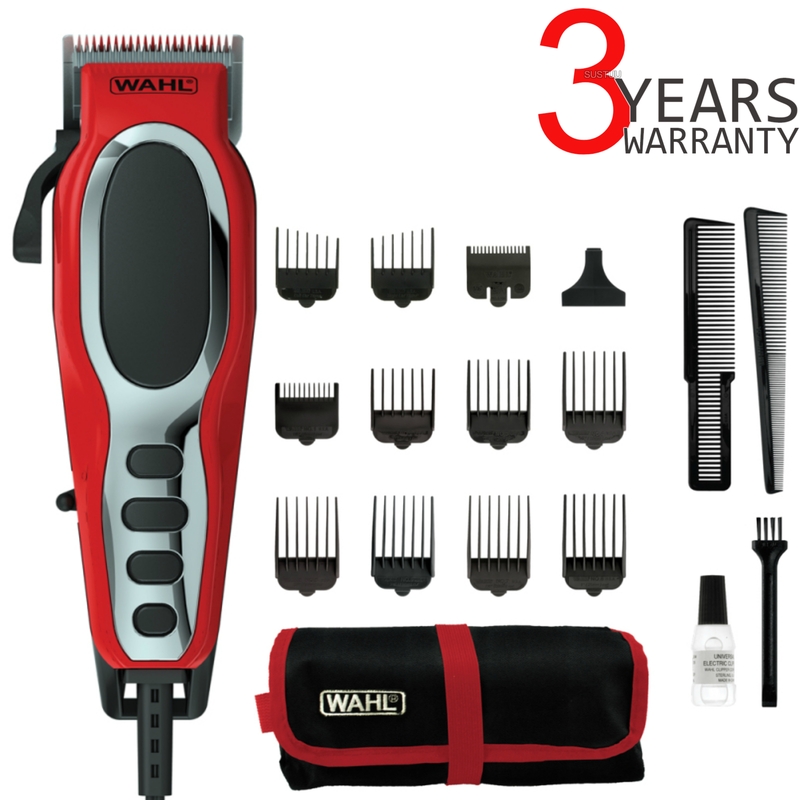 The Fade Pro has exceptional power and is everything you need to achieve the perfect fade. 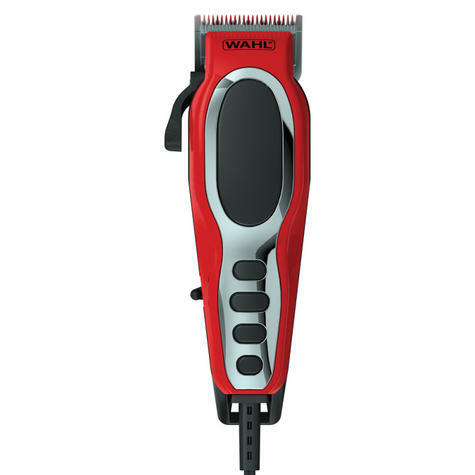 This blade is specifically designed to give 40% greater surface area vs our standard blades allowing you to easily fade and blend. The adjustable taper leaver is perfect for precise cutting, detailing, fading and gives you full control to achieve the perfect length and style. 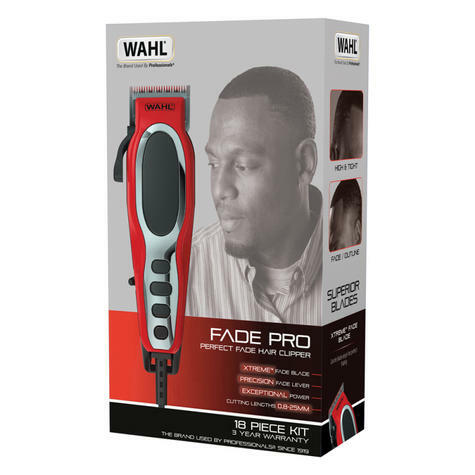 The Fade Pro is main powered and uses a long lasting Powerdrive motor that runs 15% cooler and can cut through thick hair with ease. 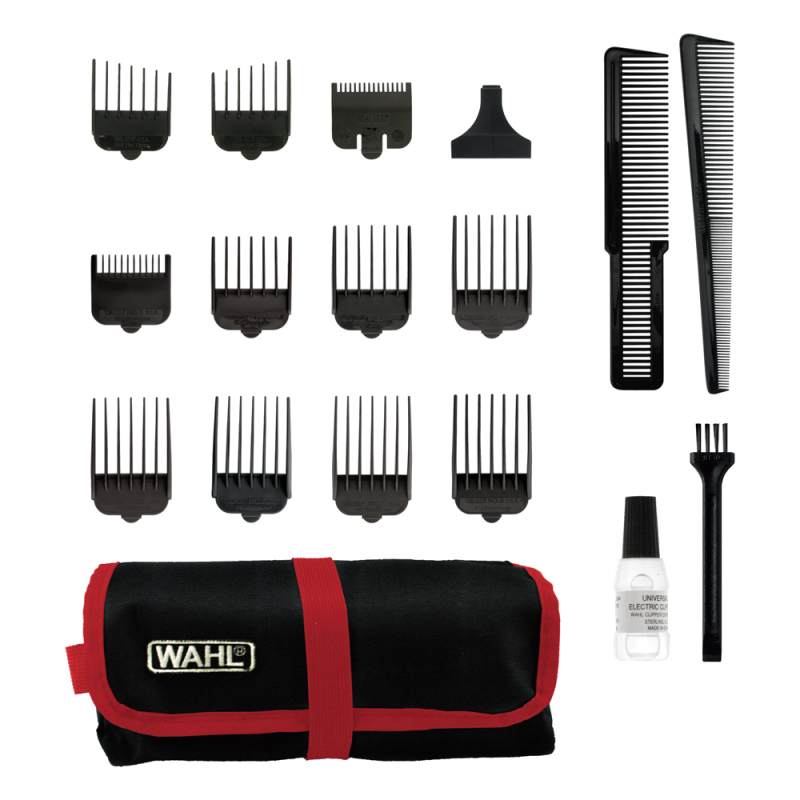 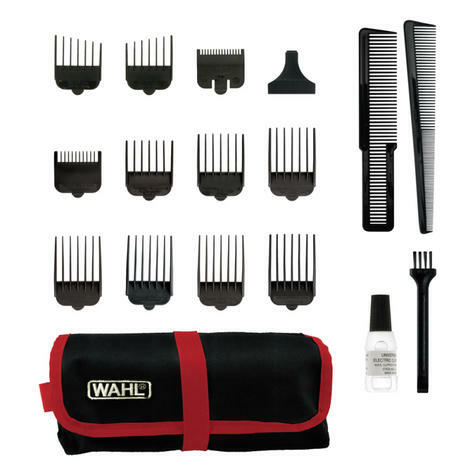 This Clipper offers a variety of cutting lengths and styling options with its 9-attachment comb with lengths from 0.5mm-8mm, left/right ear taper comb, barber comb and a large styling comb that allows you to achieve multiple looks.